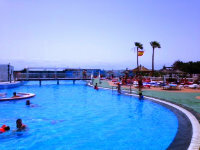 The Aguapark in Costa Teguise is self-reported the largest theme park on Lanzarote. Here you will find a really large pool complex, with various swimming pools and all different kinds of waterslides. 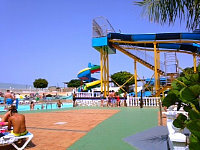 Water actions, sundecks, adventure park with zip line, paintball, water games, electronic cars and many more surprises. 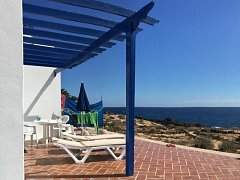 Moreover, with a small supermarket, restaurants, and of course, plenty of areas with sun loungers. During the summer, from June to September (please check exact dates) also with Campamento de Verano (summer camp) for children, with supervised half day or daily stay, with or without food. 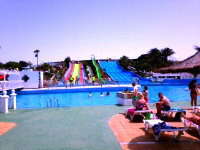 More information directly at: aquaparklanzarote.es.